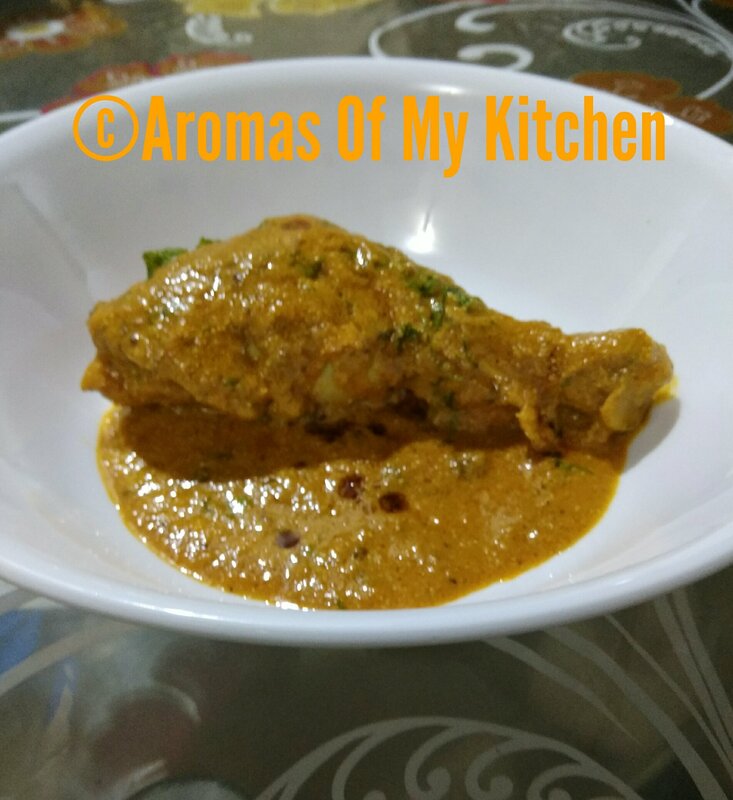 This is an ultimate chicken dish and whether you make it for a party or picnics or get together’s, people will definitely ask for the recipe. There are many ingredients and the recipe involves many steps but, the end result is mind blowing. One thing to remember is that these types of recipes are not cooked everyday and its a pain worth taken , once in a while. I make all the pastes and store it in the freezer. On the day I want to cook it I can make it without any hassle. 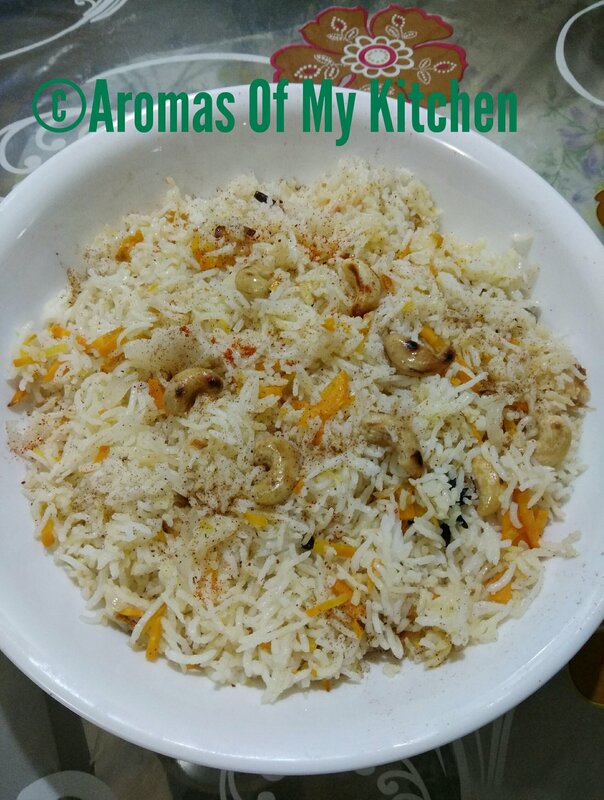 This recipe is very easy and goes really well with all types of Indian spicy to very spicy curries because of its subtle yet sweet after taste. At times, I use pistachios instead of cashews and there is not too much change of taste but, the green of pistachios makes the dish look prettier. The balance of sweet from onions, carrots and sugar, sour from lemon juice and mild heat from black pepper is what I like the most. Shukto is a Bengali delicacy served with rice and fish curry and I believe, its actually is a palate cleanser. Bengalis are known for their sweets but what people do not know is, a bitter tasting dish is a part of a their everyday afternoon meal. There has been quite a debate about the origin of Shukto because some say it is Portuguese in origin. 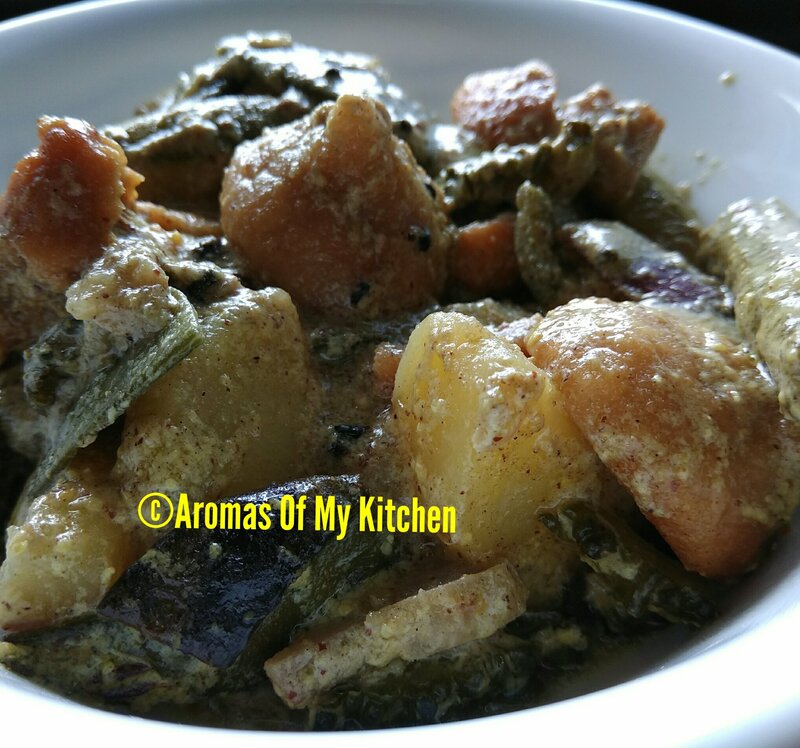 They had a similar dish which they cooked with Bitter-gourd or Karela but, when Bengalis cook Shukto, they incorporate lot of summer veggies with karela and bori(dal kisses) . A sweet touch by adding milk and sugar transforms this dish to a different level altogether. This dessert is very unique and very tasty but, there are few important tips to be followed to get desired results.